Two inmates at the Montgomery County Correctional Facility in Clarksburg have committed suicide in the last three months. Both men were incarcerated on allegations that they murdered their pregnant intimate partner. Both men initially blamed the deaths on intruders. 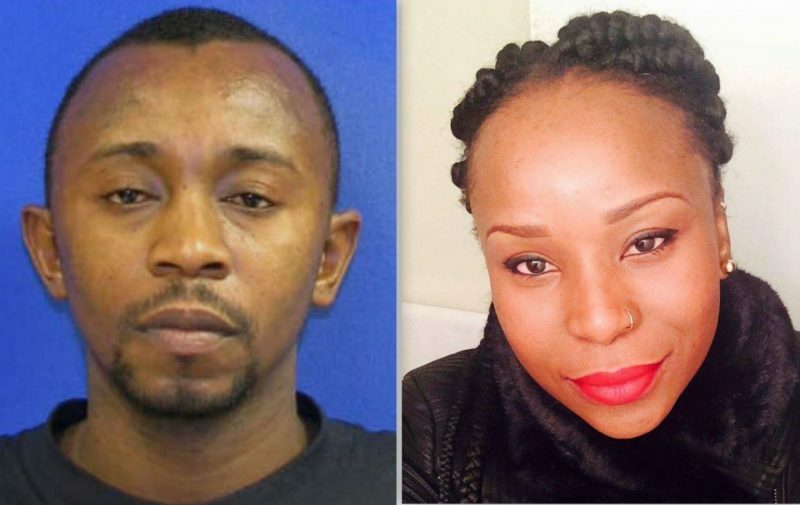 Thierry Kinshala Nkusu hung himself on July 4, 2018, approximately two days after being sentenced for the stabbing death of his pregnant fiancee, Maria Mbunga, in her Takoma Park apartment. Maria Mbunga drove Montgomery County students to and from four different schools, and reportedly had a flair for dealing with student behavior problems constructively. She was exhilarated to be pregnant with her first child. On September 6, Tyler Tessier hung himself on the first morning of his trial following jury selection. 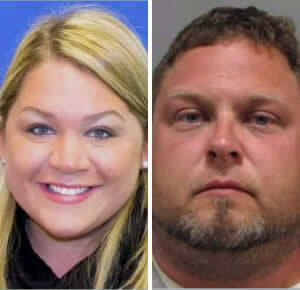 Tyler was accused of shooting Laura Wallen in the back of the head and burying her in a field in Damascus near a friend’s house that he was staying at. The homicide followed an argument sparked when Laura, four months pregnant, found out that Tessier was engaged to be married to a different woman. Laura Wallen was a high school social science teacher. The two suicides are the first to occur at the Clarksburg facility, which opened in 2003. 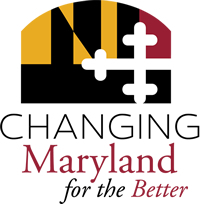 Both deaths are still under investigation, but the Directors of Corrections and Health and Human Services briefed the Public Safety Committee of the County Council Monday of this week on suicide prevention procedures and recommended changes in approach.